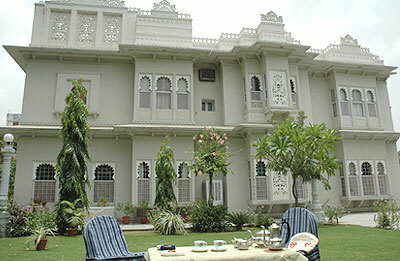 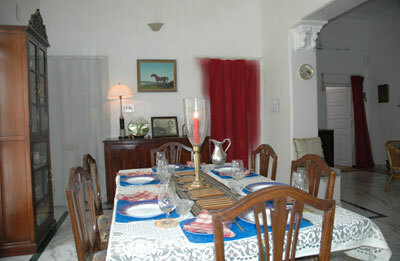 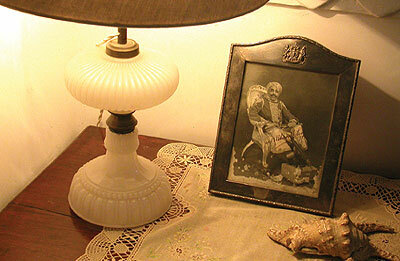 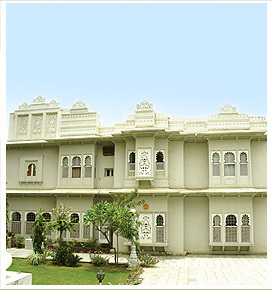 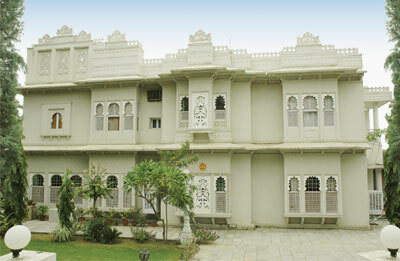 Home stay at Pahuna Haveli us run by Hemant Kumari, wife of Hanwant Singh. 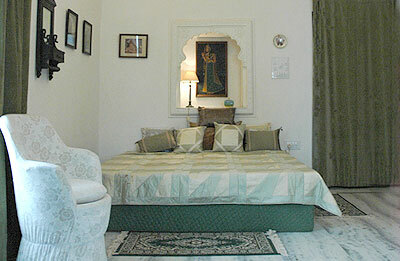 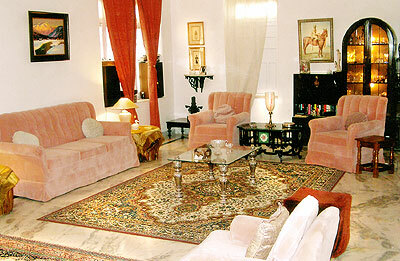 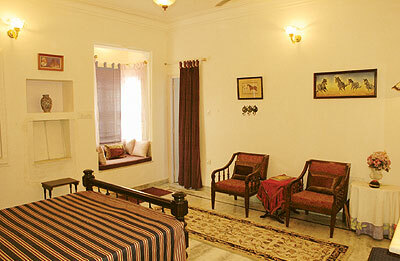 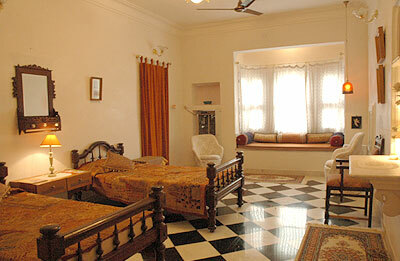 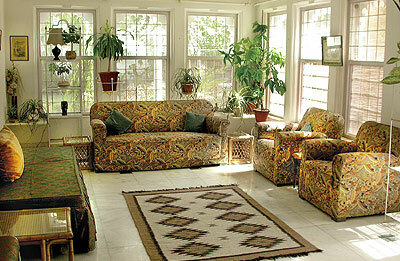 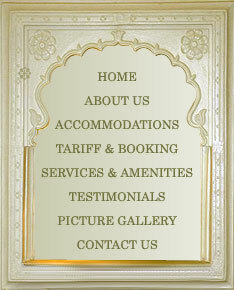 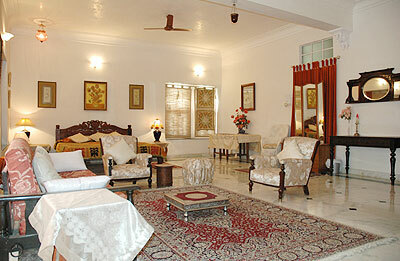 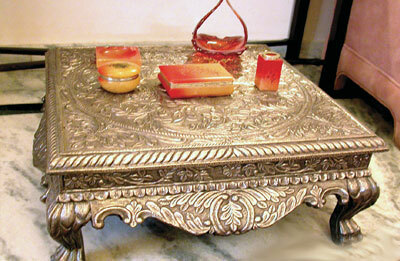 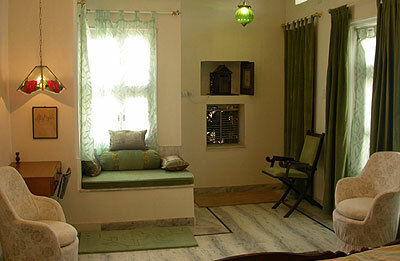 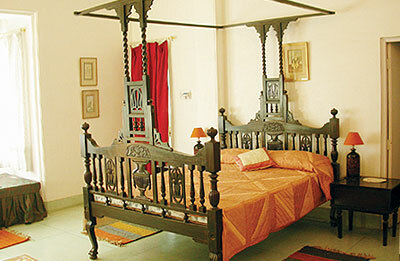 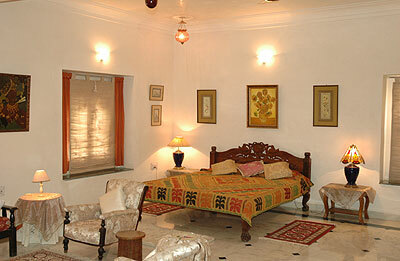 The atmosphere of the haveli is very homely, comfortable and stress-free. 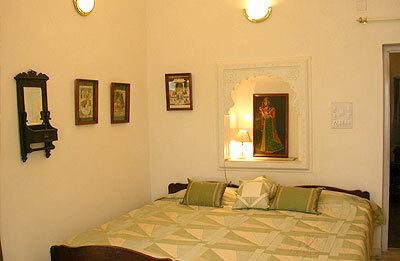 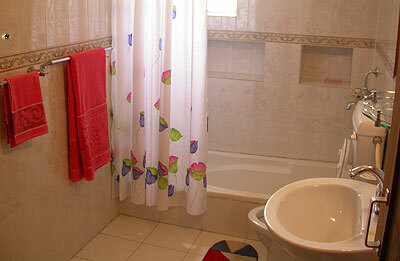 Each of the spacious and exclusively decorated bedrooms has its individual style and charm. 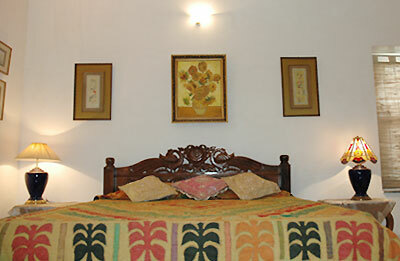 A comfortable and peaceful night's sleep is guaranteed. Situated in a peaceful area, Pahuna haveli is just a few minutes' drive from the city centre, various lakes and other major places of interest.